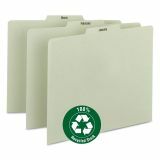 Sort files or paperwork chronologically with long-wearing pressboard guides. Self tabs preprinted with months (Jan.-Dec.). 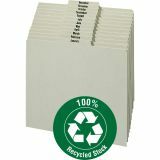 Smead Recycled Top Tab File Guides, Monthly, 1/3 Tab, Pressboard, Letter, 12/Set - Guides are a helpful tool for sorting files or paperwork chronologically. They can also be used to create a follow-up file or keep invoices arranged by due dates. 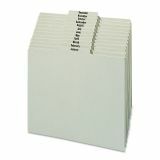 Made from a sturdy pressboard material for long-lasting durability, this set of indexed file guides offer 12 divisions for monthly indexing so you can break folders into small groups for quicker identification. 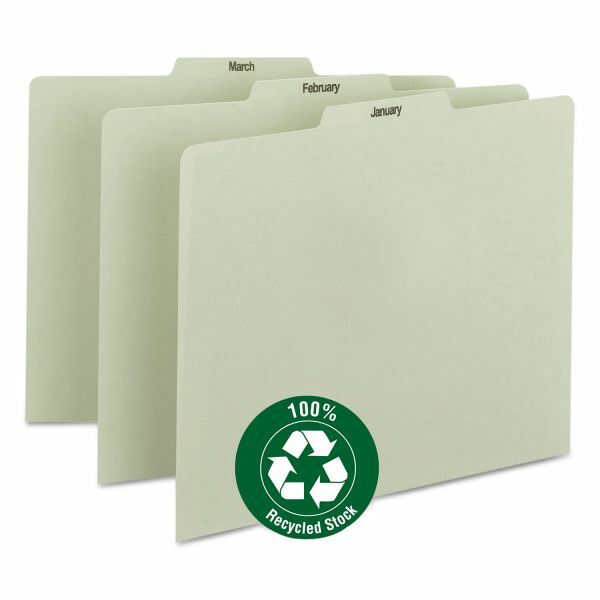 The center position of the 1/3-cut preprinted tabs provide quick access to your paperwork.